Arcade lets you explore Lincoln's rich heritage in new ways - from an individual historic building, to the development of the Roman city of Lindum Colonia. Explore the Arcade site and use our powerful search engine to discover more about this ancient city. Click one of the buttons below to find out about the ways you can search Arcade. 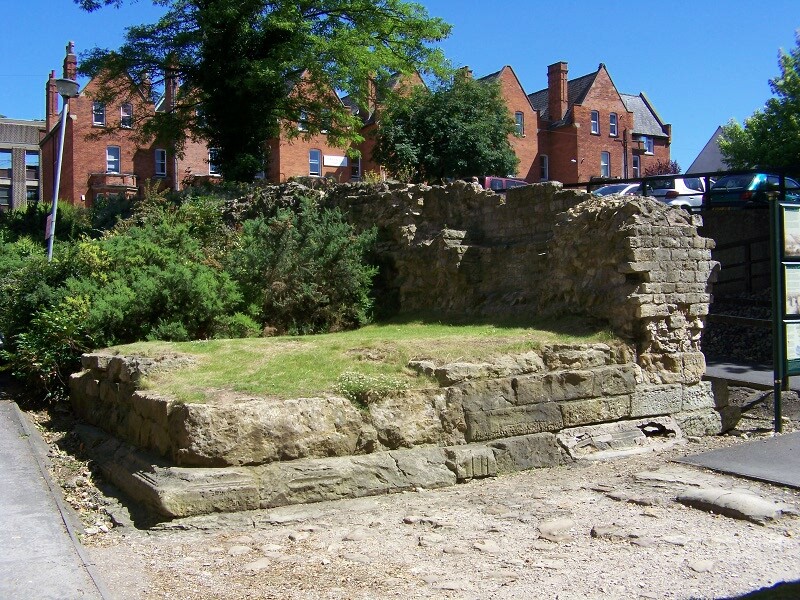 Explore Lincoln&apos;s legacy of Roman monuments and archaeology. Discover the engineering powerhouse behind 19th century Lincoln. 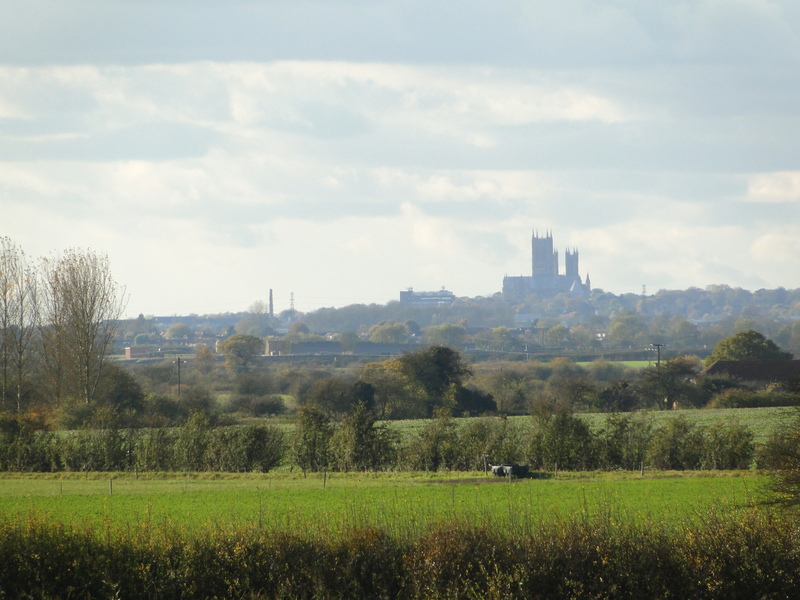 Lincoln's medieval story, from the Saxon Settlements to the Dissolution of the Monasteries. 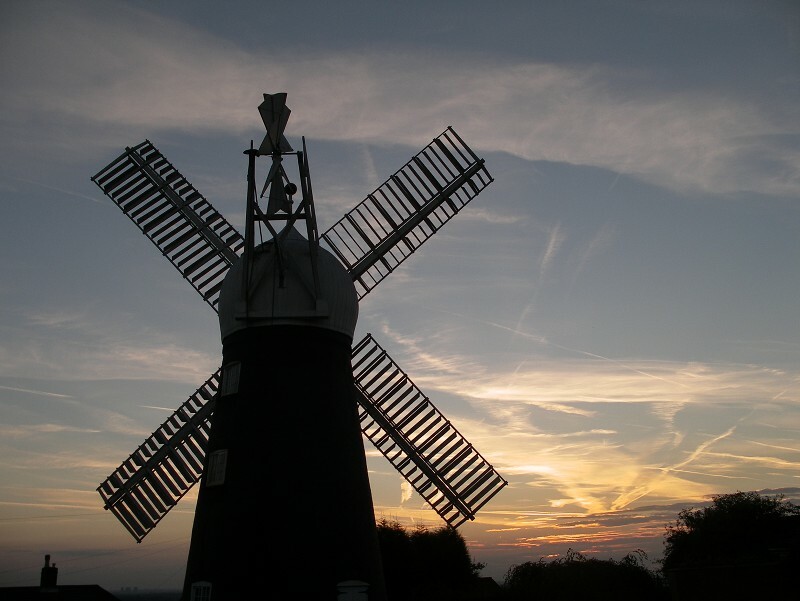 See at a glance how Lincoln's Heritage appears near you, and try out some of our powerful search techniques - choose a keyword, draw a net, or pick a postcode. Lincoln's heritage is defined by connectivity and relationships. With its graphical database system, Arcade lets you see at a glance how a building is connected to an architect, or how an artefact is related to a dig. 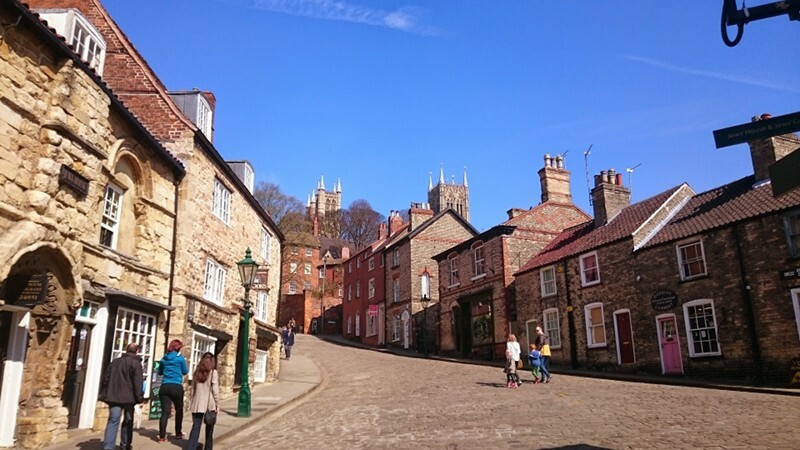 Arcade is the result of a partnership between the City of Lincoln Council and the Getty Conservation Institute, with the assistance of Historic England. It is powered by Arches, an open source heritage data management platform developed by the Getty Conservation Institute and the World Monuments Fund. © 2018 City of Lincoln Council. ARCADE is powered by Arches (4.4.1), an open-source, web-based, geospatial information system for cultural heritage inventory and management. Arches, Arches Project, and the Arches logo are trademarks of the J. Paul Getty Trust and World Monuments Fund.